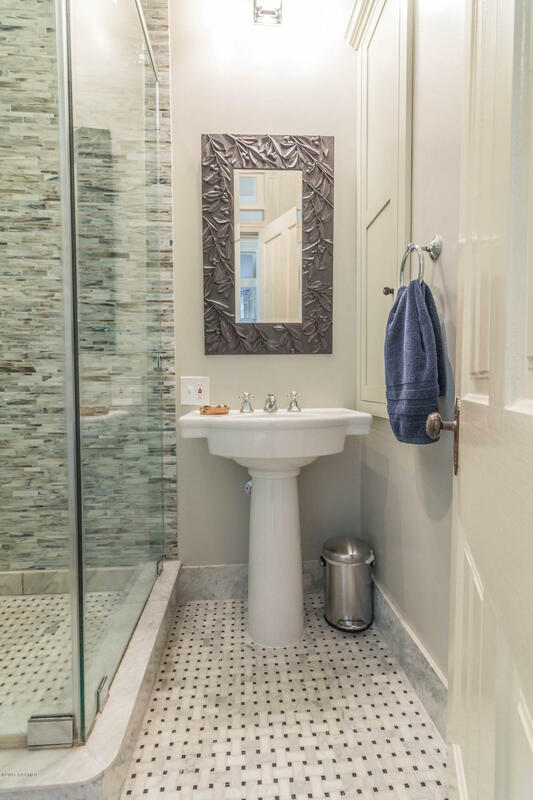 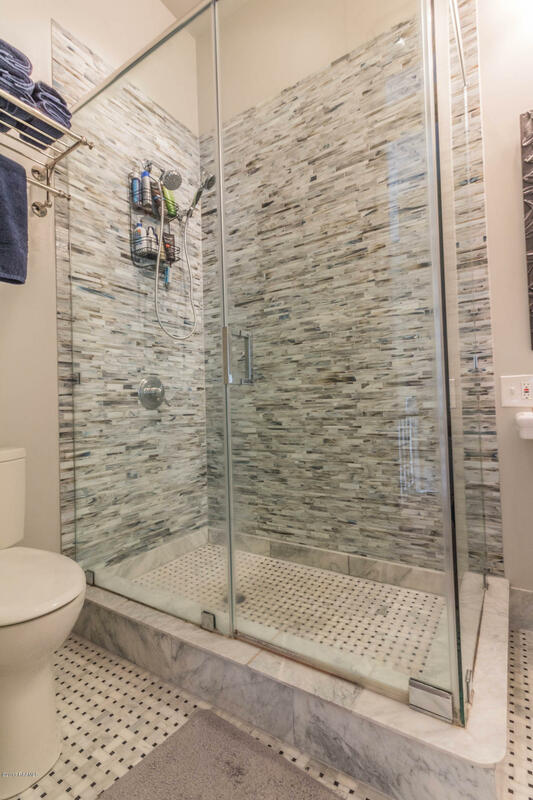 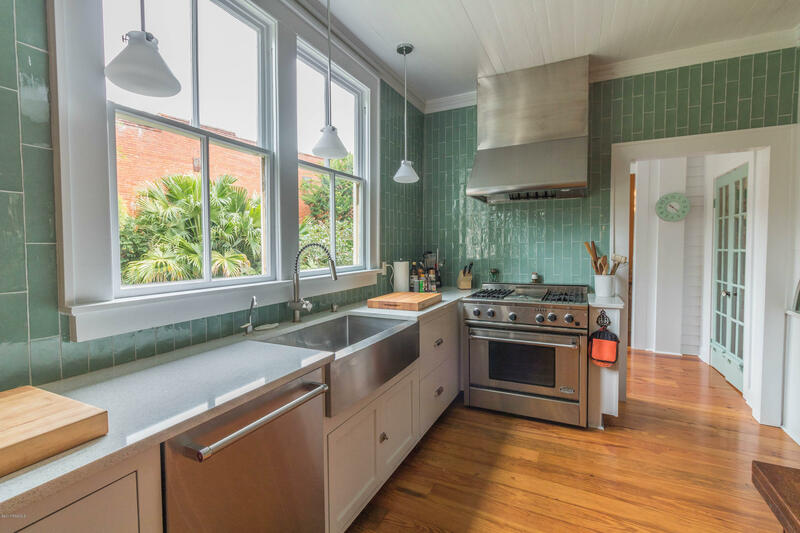 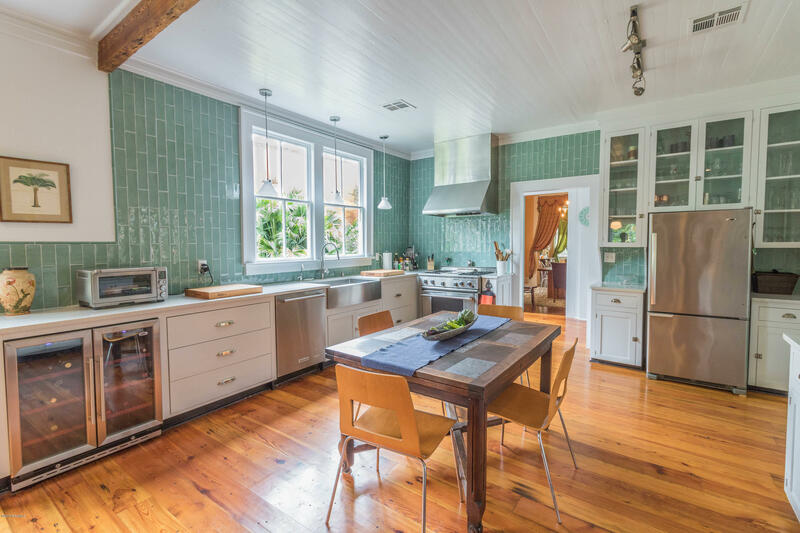 This Queen Anne home has been carefully updated for modern living and is listed on the National Register of Historic Places. 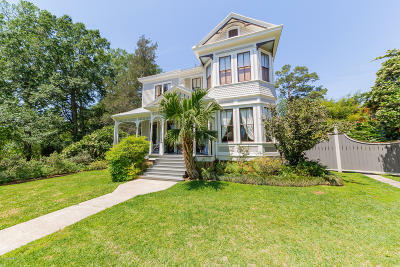 The Ransonet House was built in 1898 by Le'once Ransonet for his wife, Mary Gallagher. 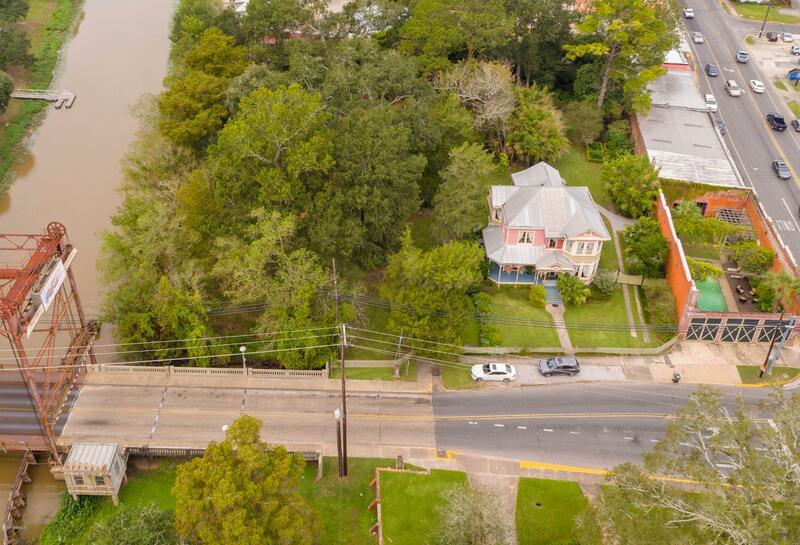 Le'once Ransonet was a noted merchant, successful business man and community leader. 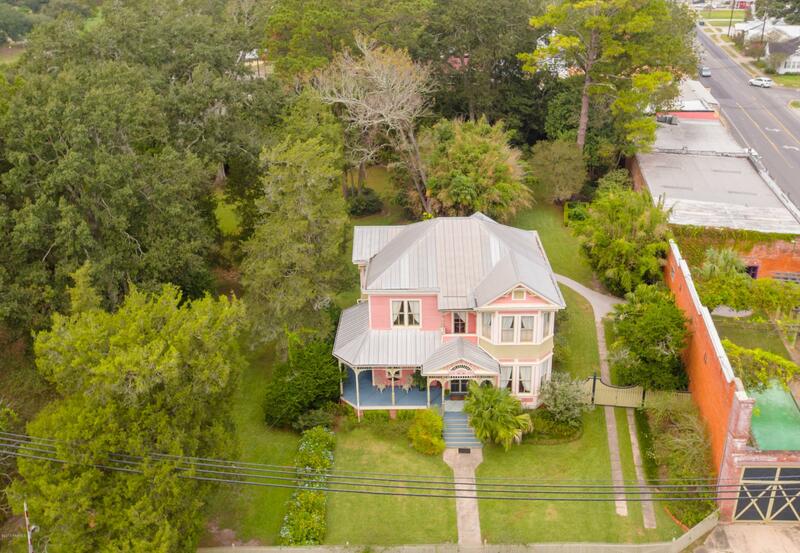 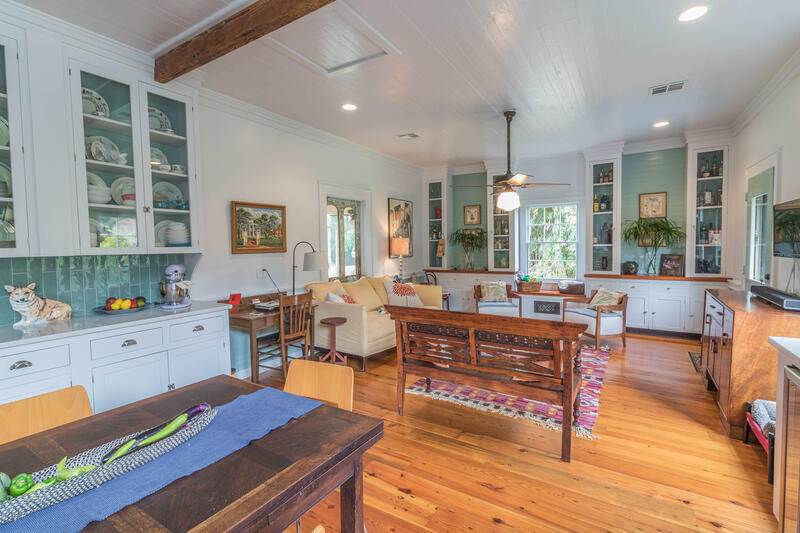 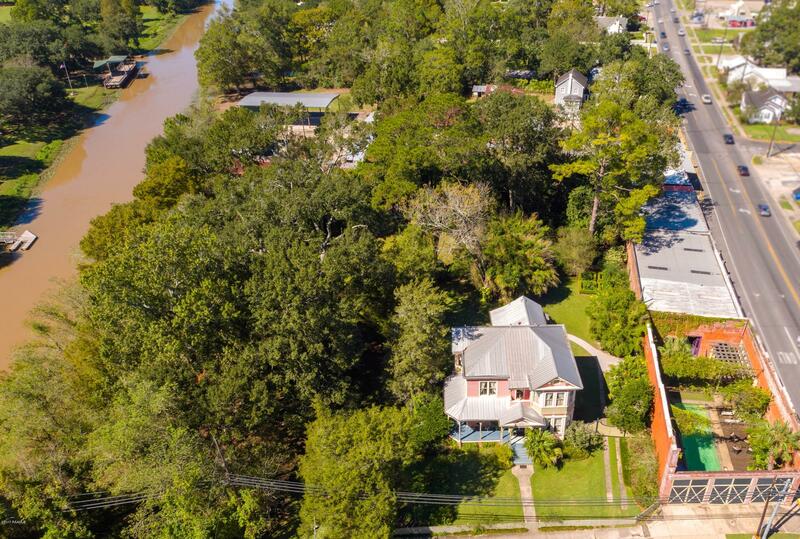 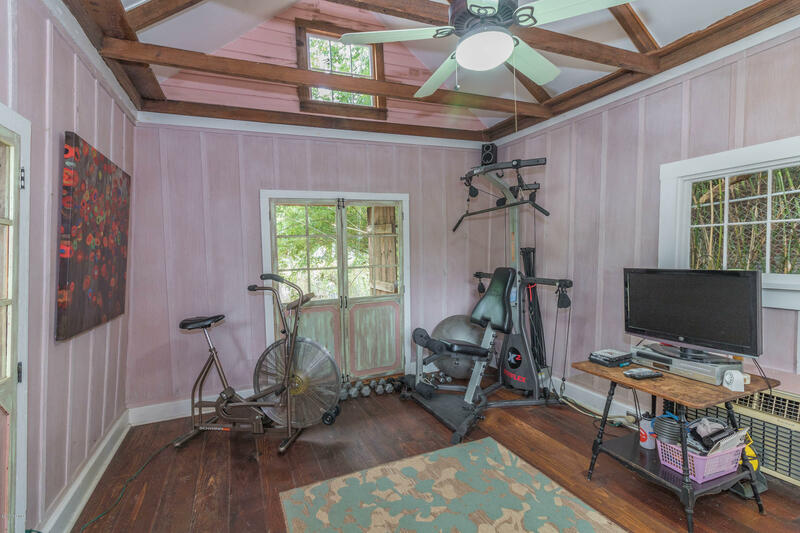 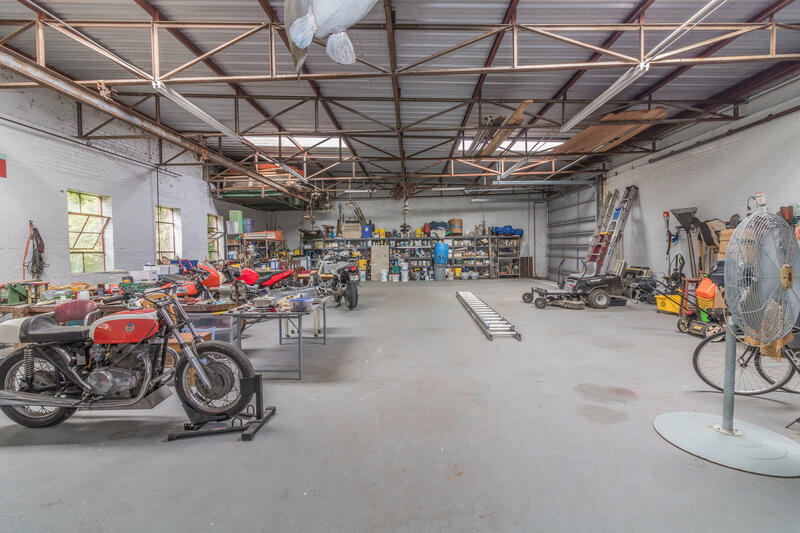 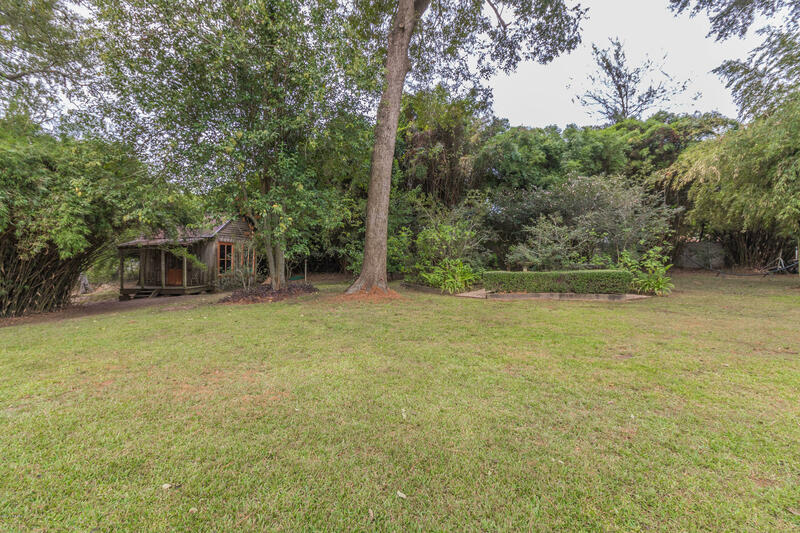 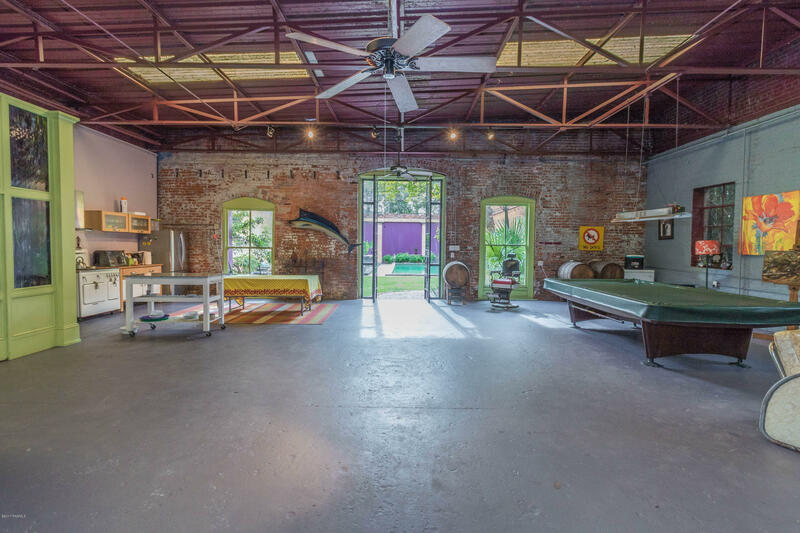 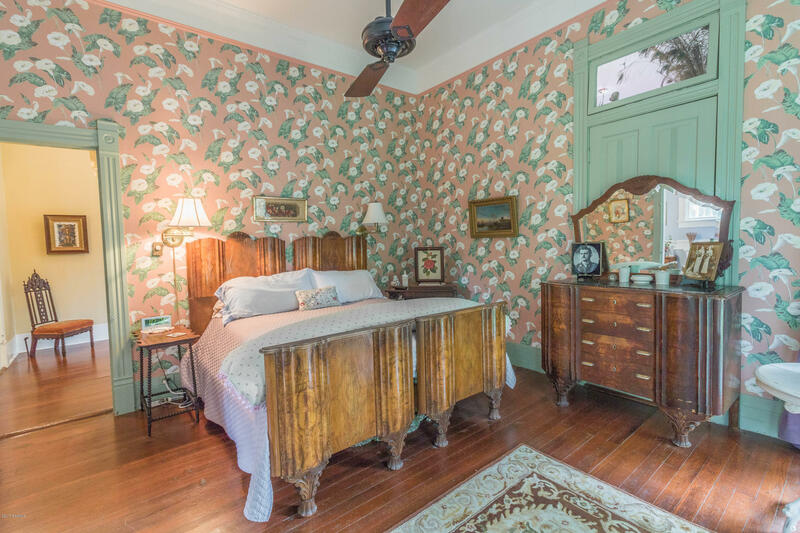 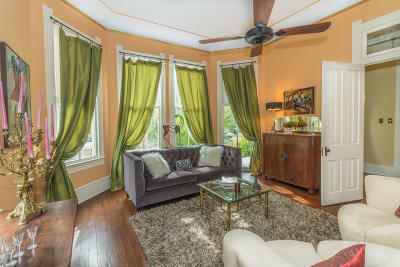 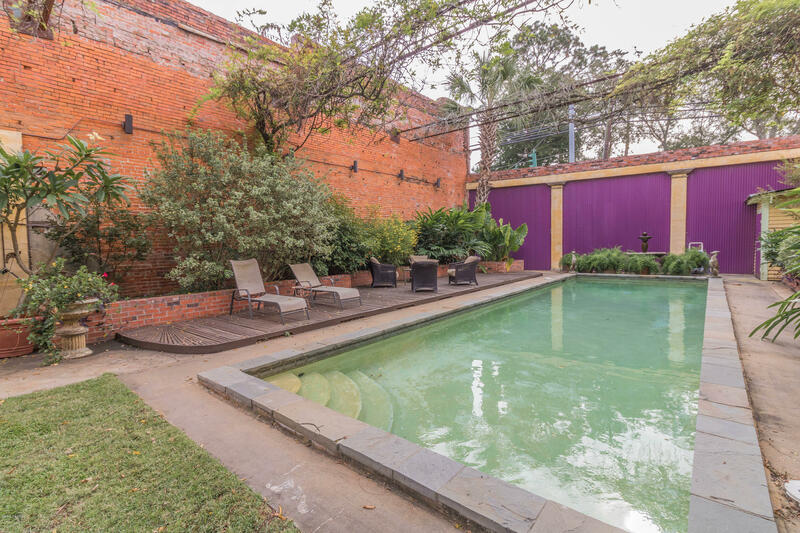 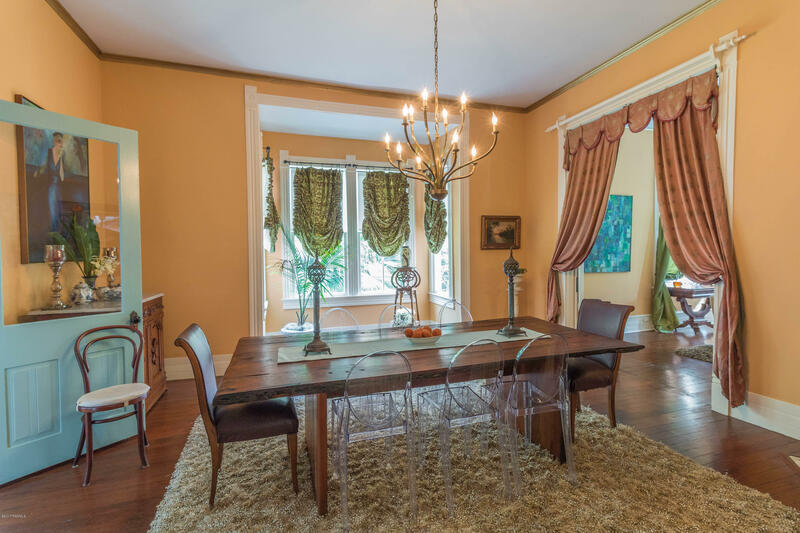 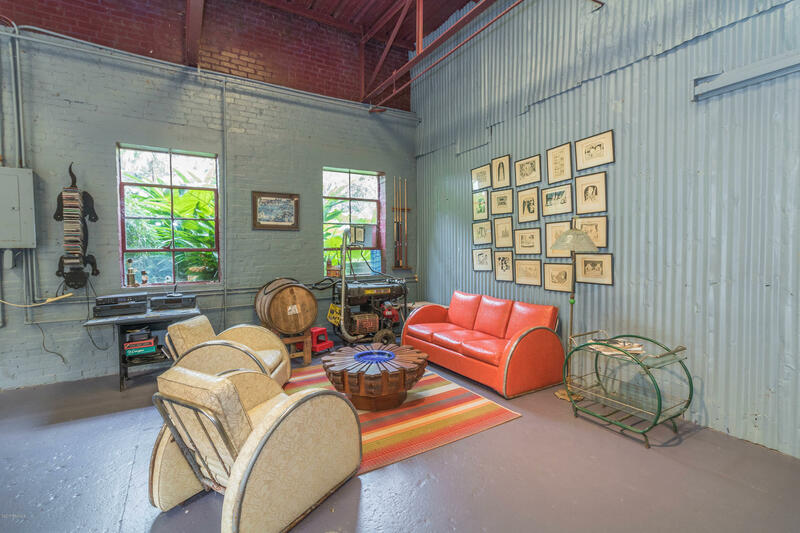 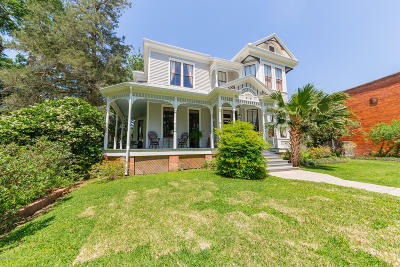 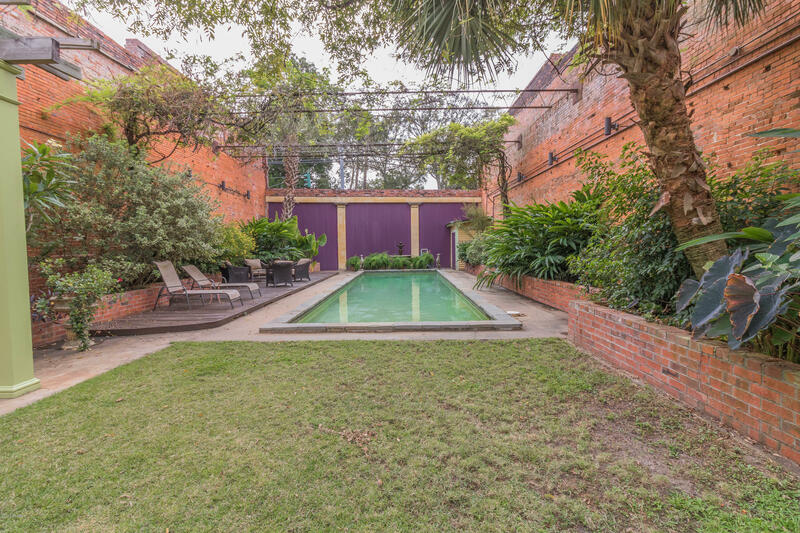 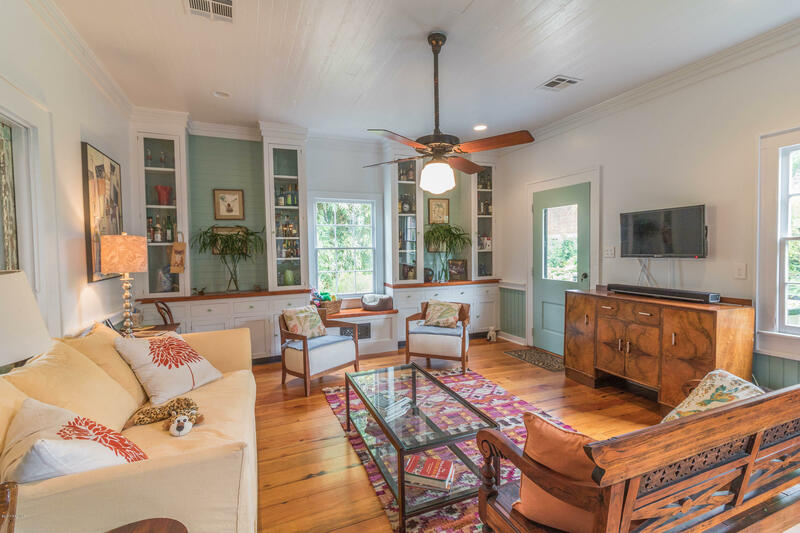 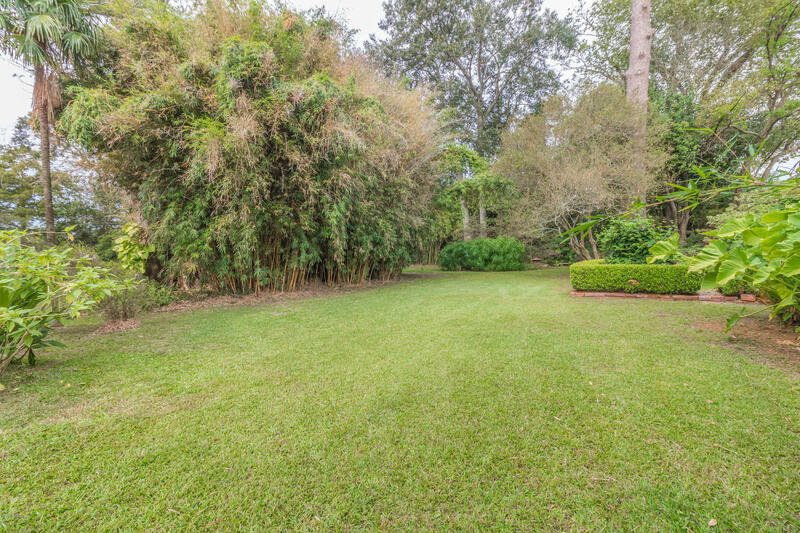 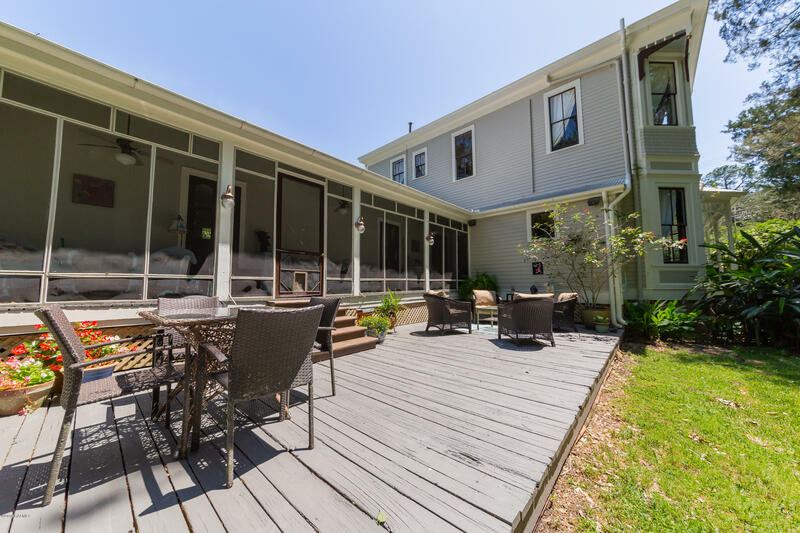 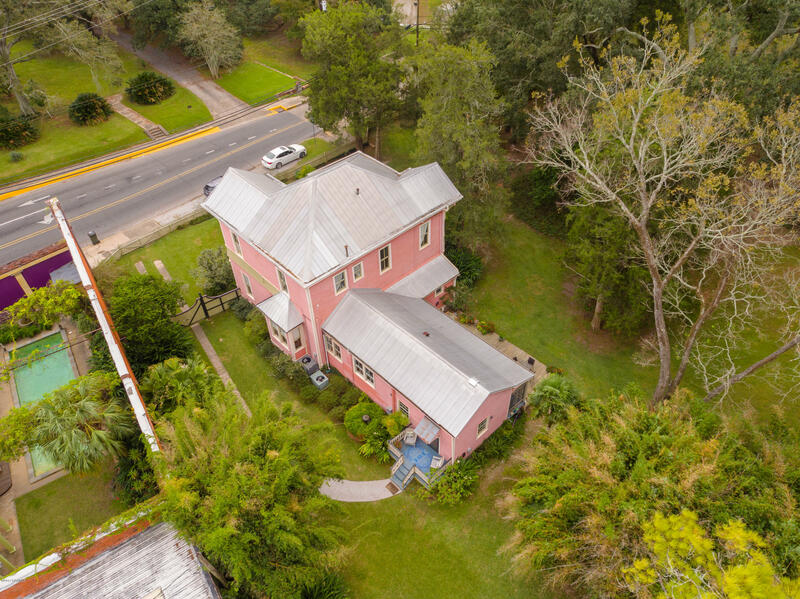 The home sits on 1.55 acres of bayou front property in historic downtown Breaux Bridge. 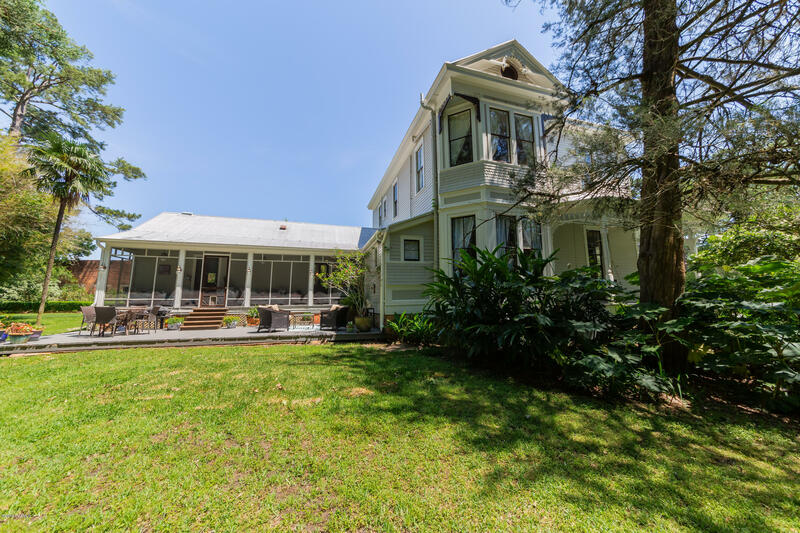 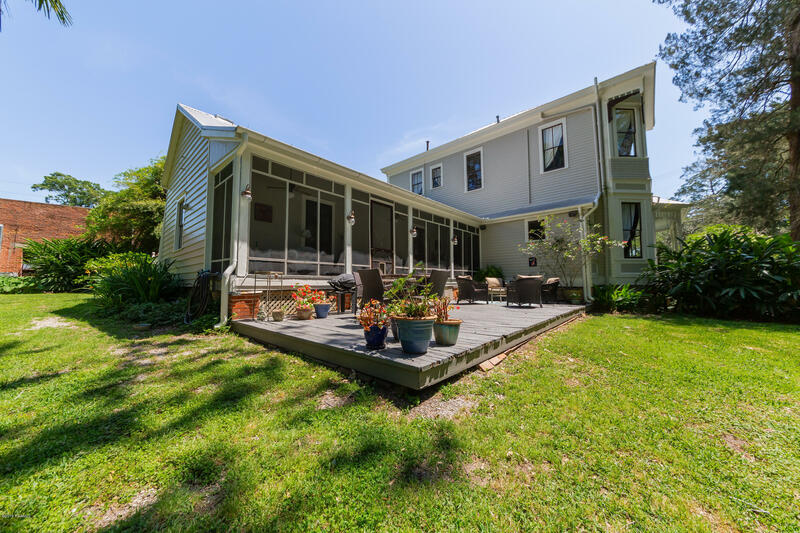 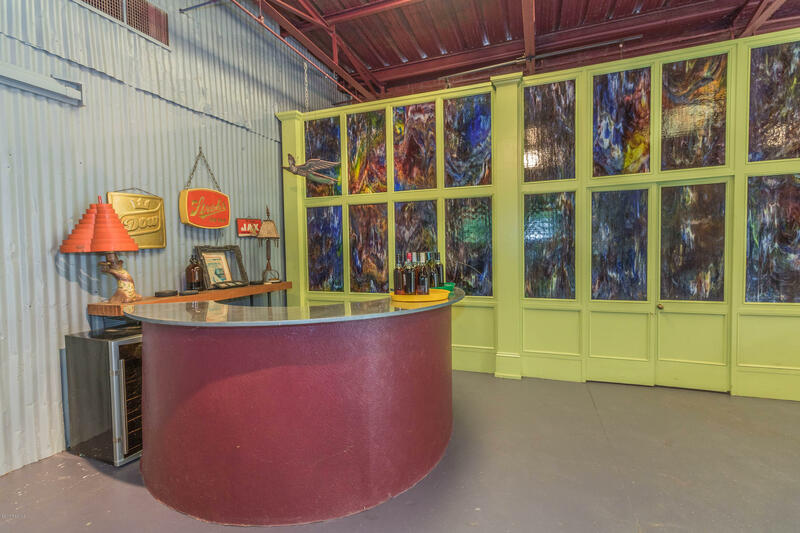 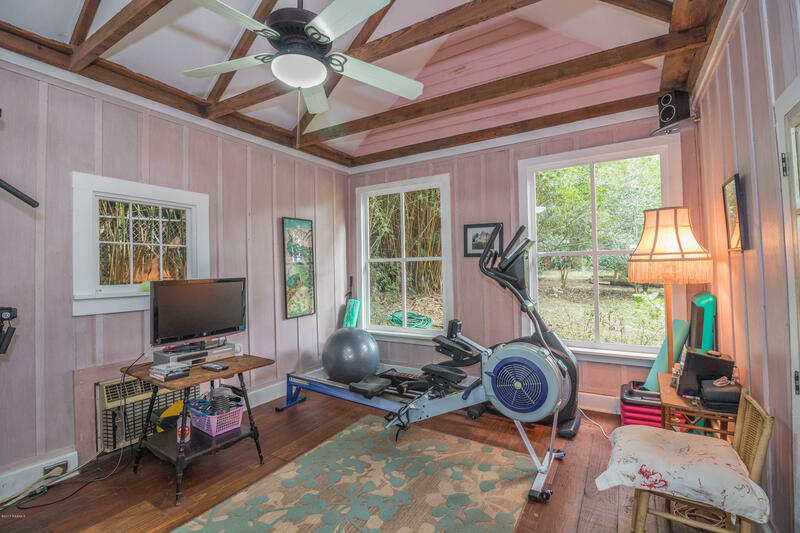 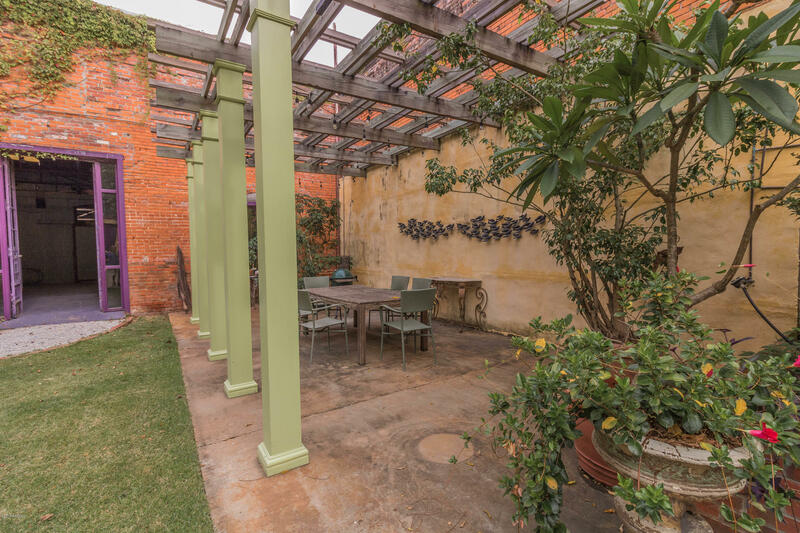 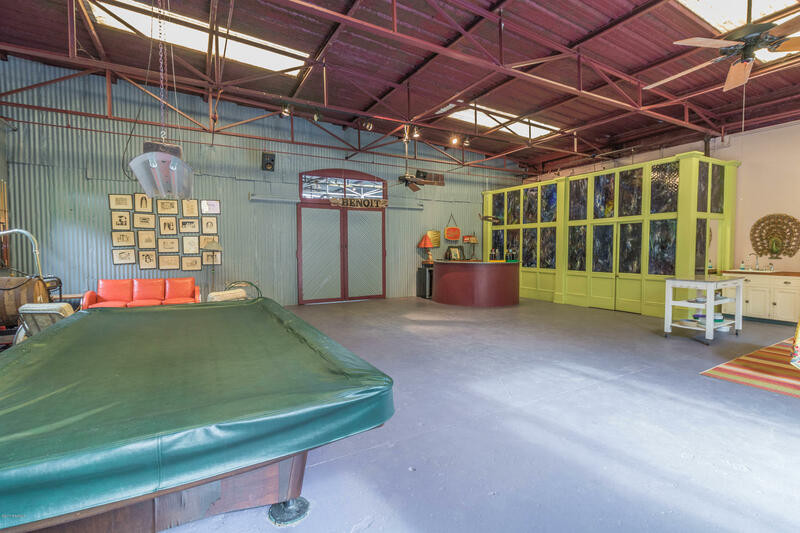 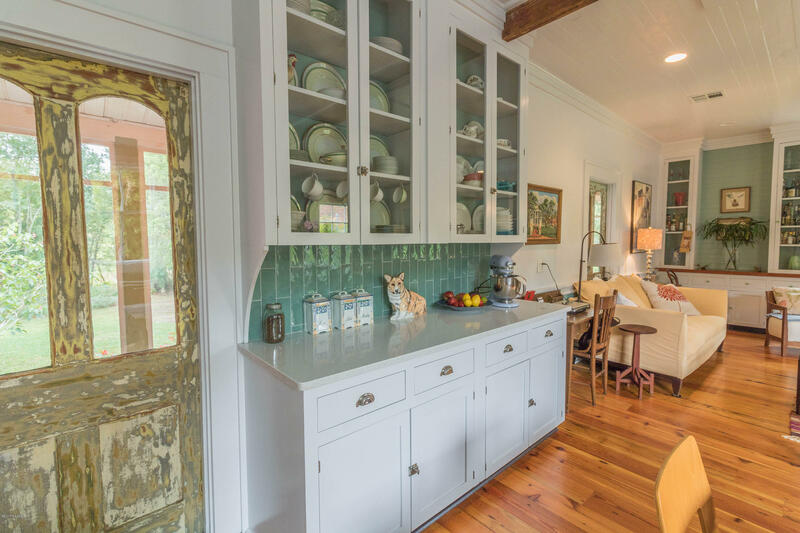 It features a wrap-around front gallery and screened back porch with views of cypress trees and Bayou Teche. 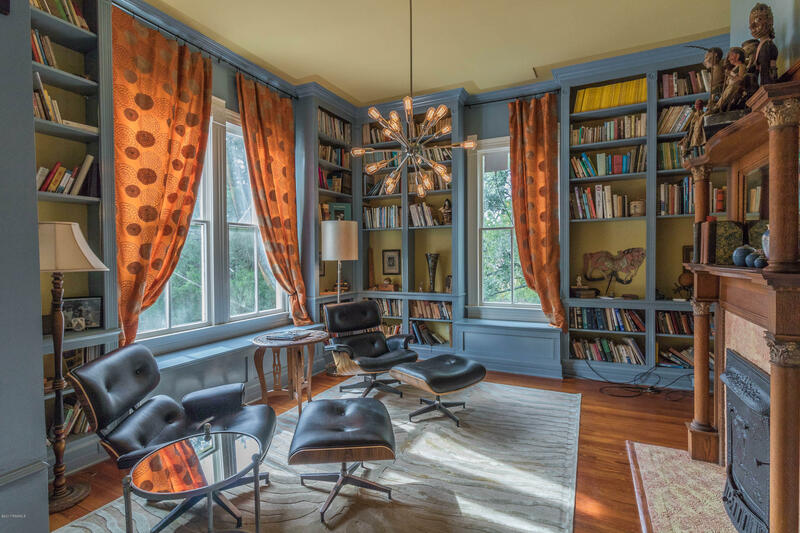 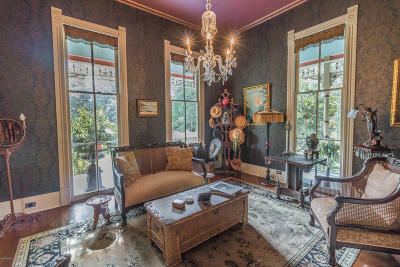 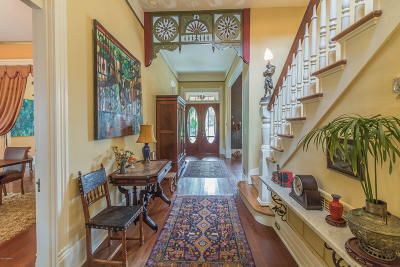 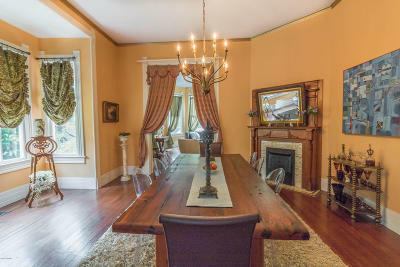 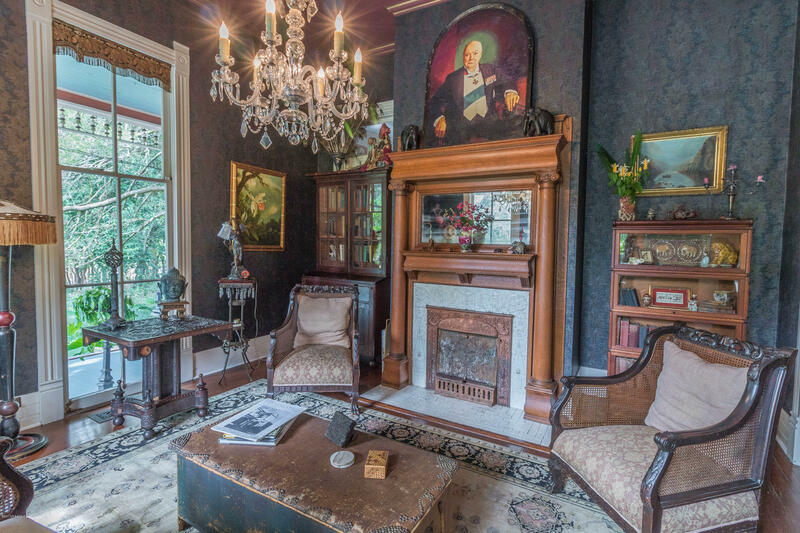 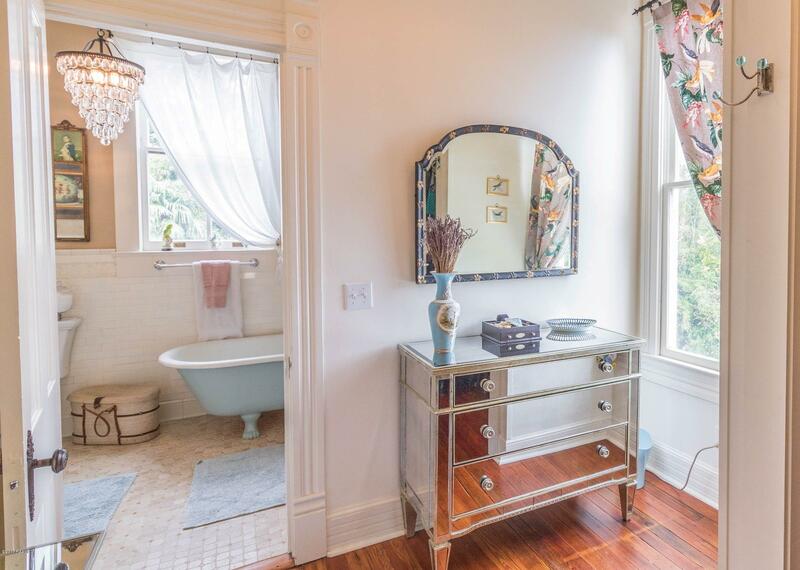 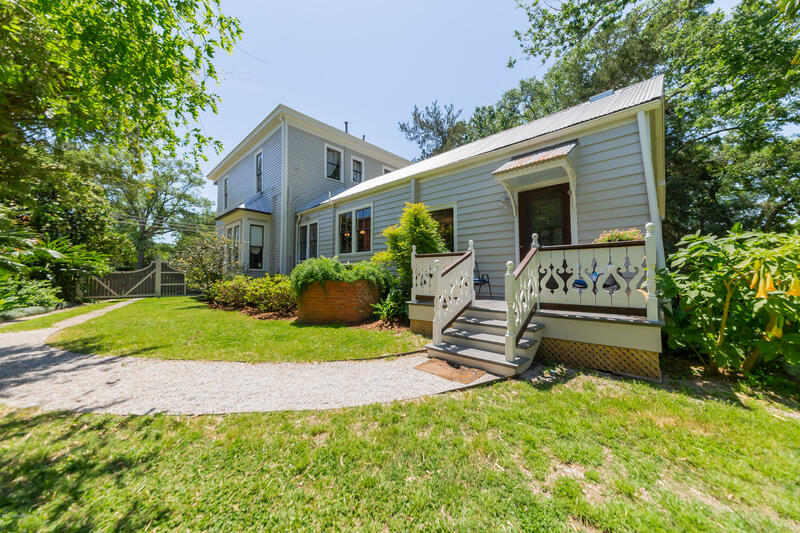 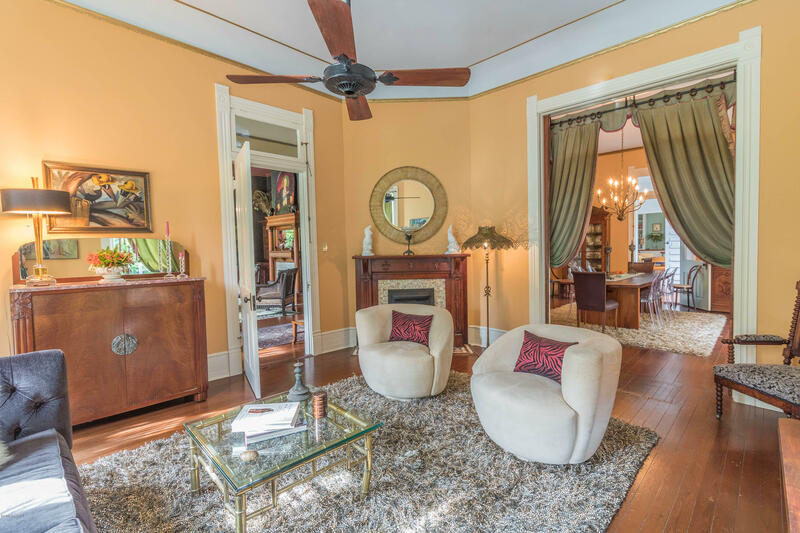 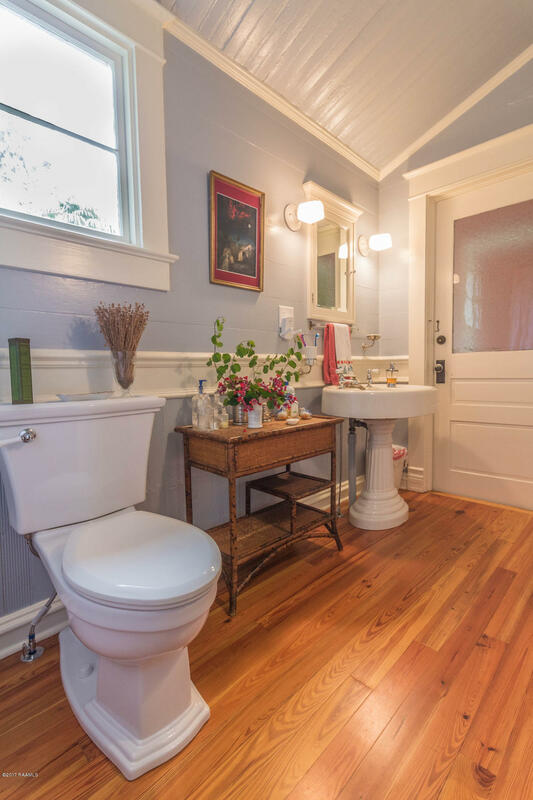 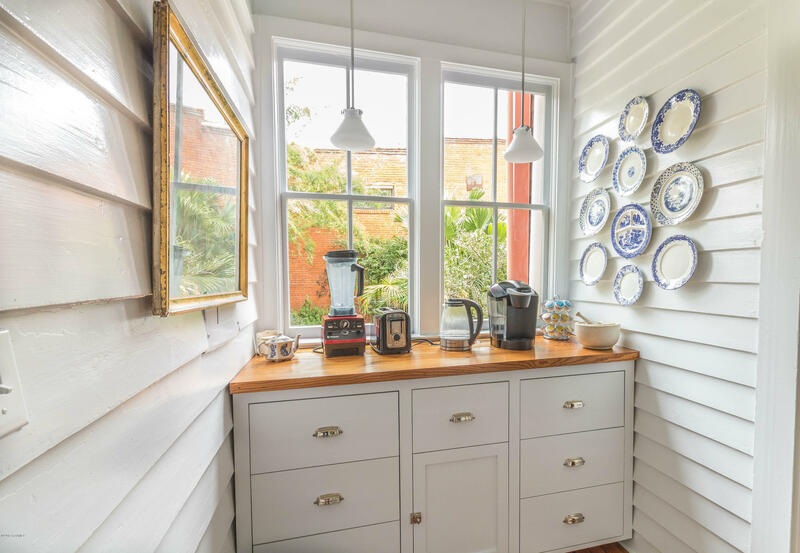 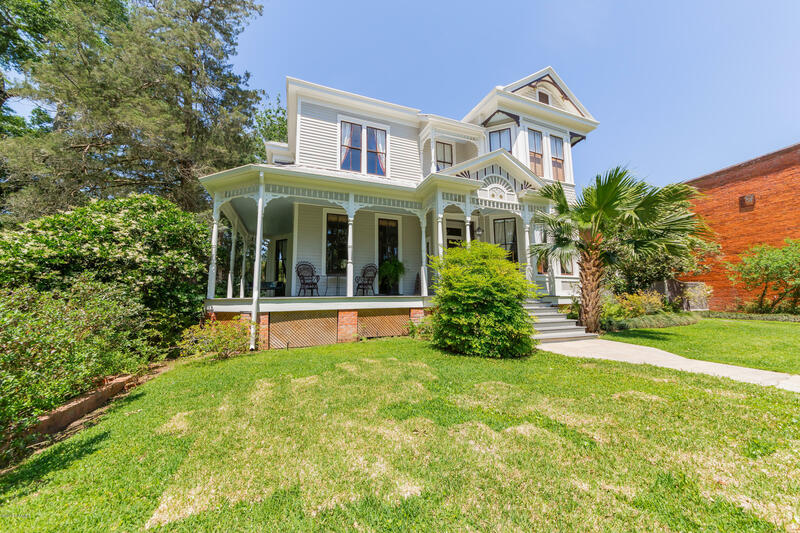 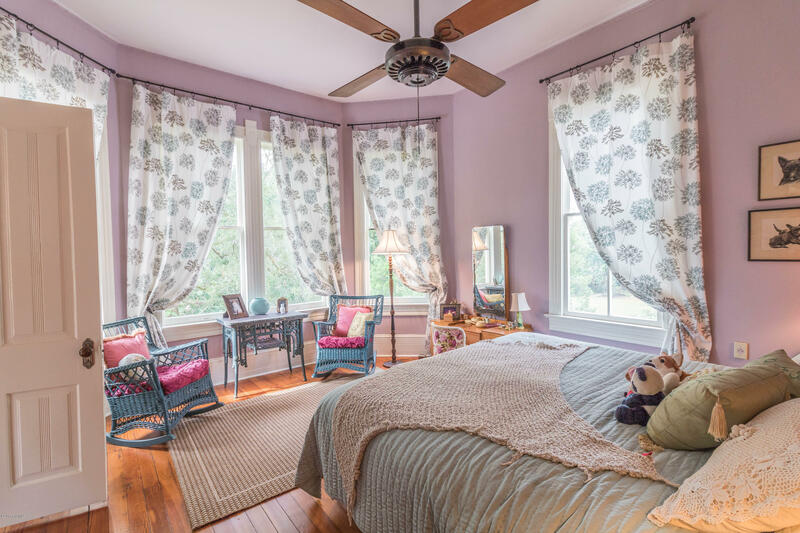 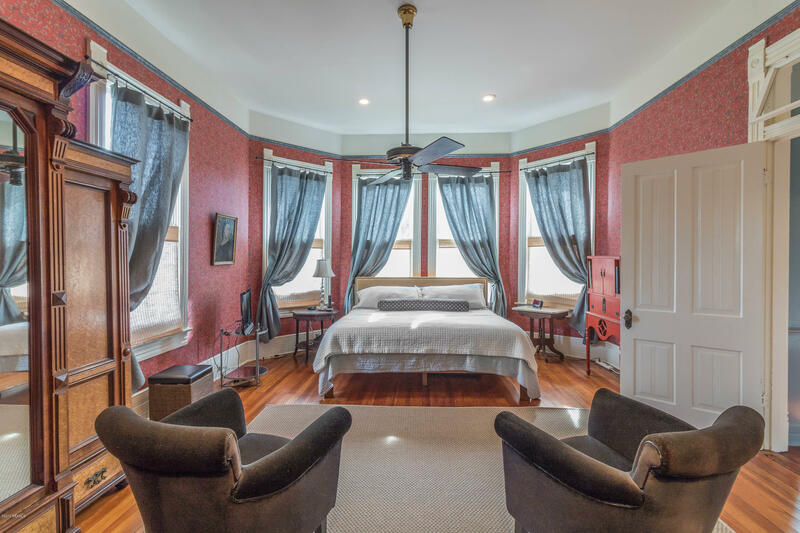 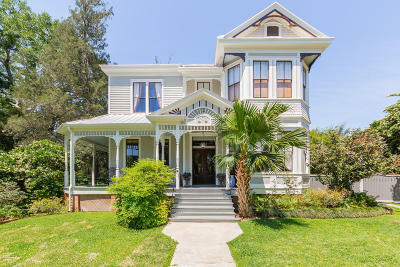 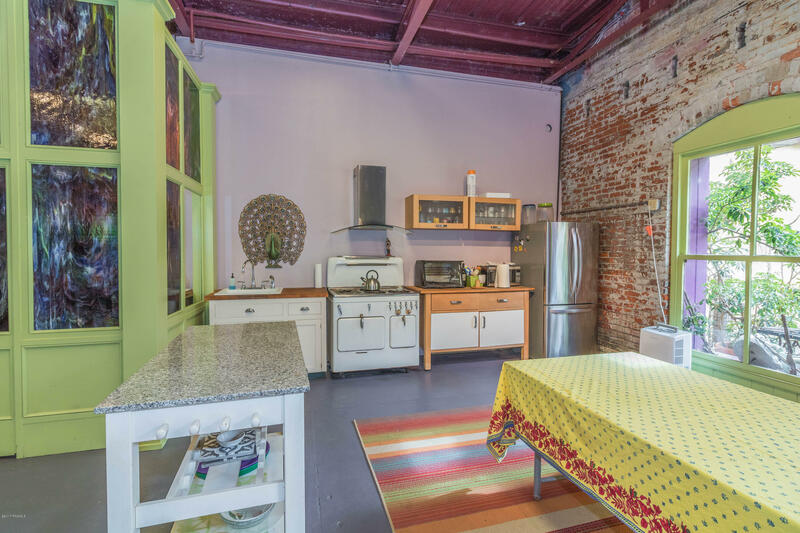 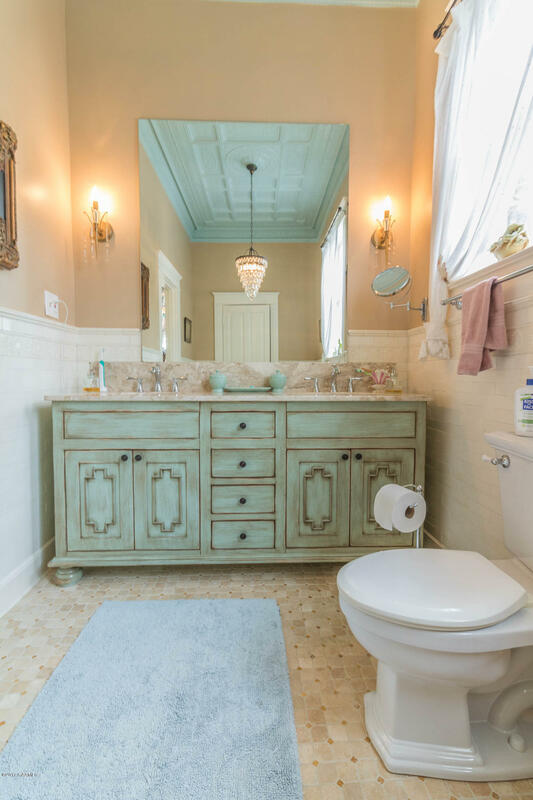 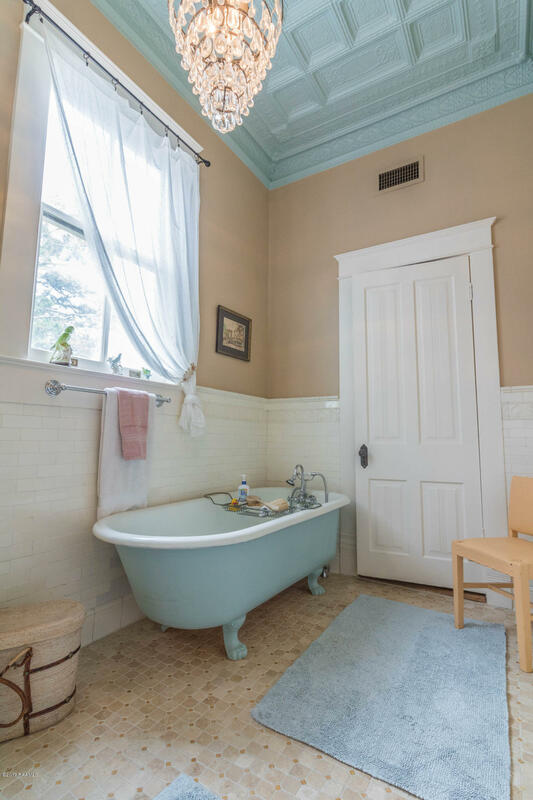 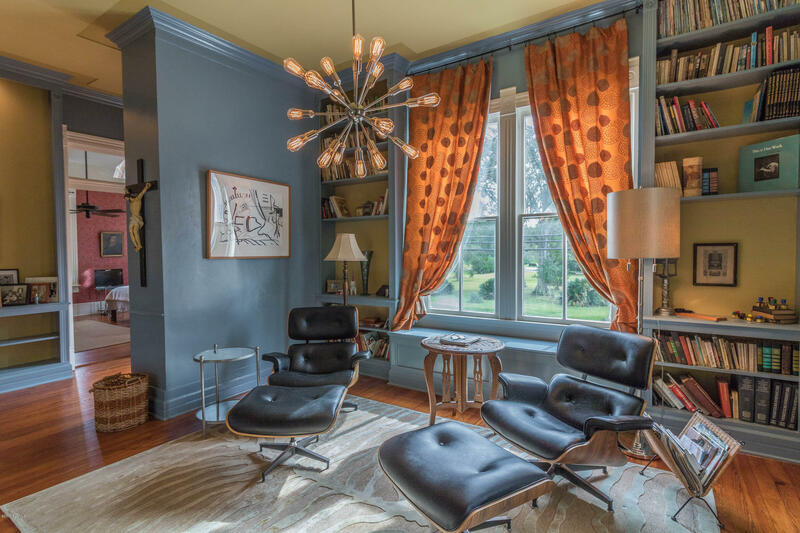 Some of the interior amenities include original wood flooring, double parlors with Eastlake mantles, original pocket doors, tall ceilings with antique fans, and other Victorian touches throughout.